Simple and breathtaking, this wedding gown is perfection. Peony-motifs embroidery elegantly placed on the bodice of the sleeveless, v-neck gown. A soft and full petal tulle skirt with a slight train is perfect for a blushing bride. Details of the peony-motifs grace the bottom of the gown for a grandeur finish. Skirt Front : Approx. Length from Natural Waist to Hem is 44.5"
Skirt Back : Approx. 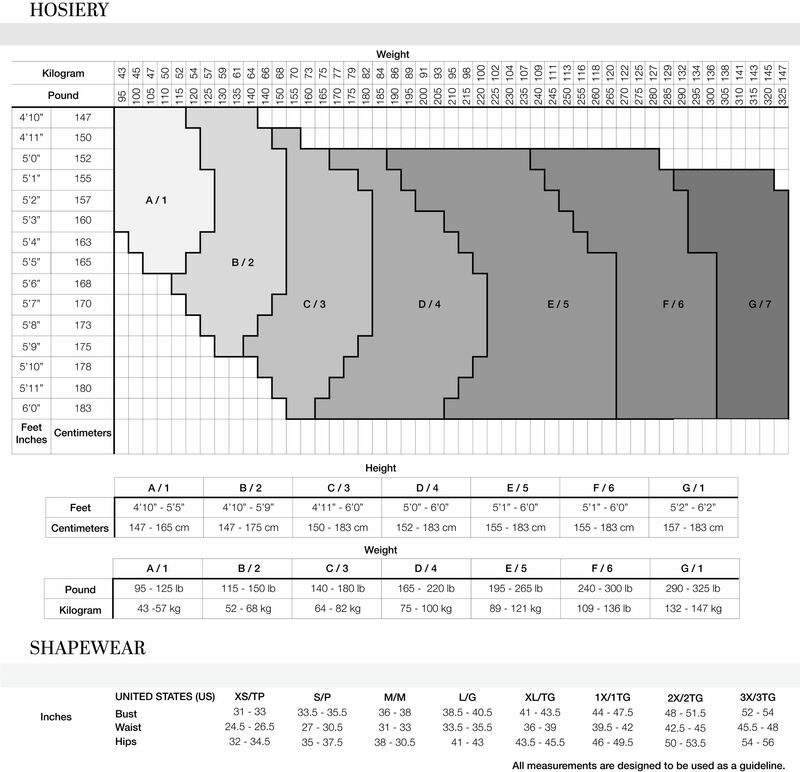 Length from Natural Waist to Hem is 57.5"